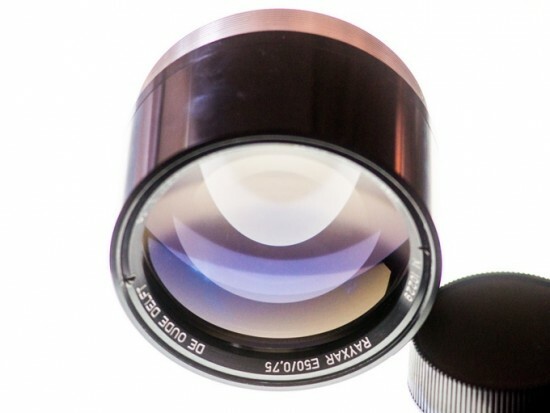 "The most challenging endeavour when making a new lens is, well, the lens, its optical construction. Experts on supercomputers can spend years calculating the perfect formulae, and the faster the lens gets, the more difficult the task. Luckily we don’t have to do that. 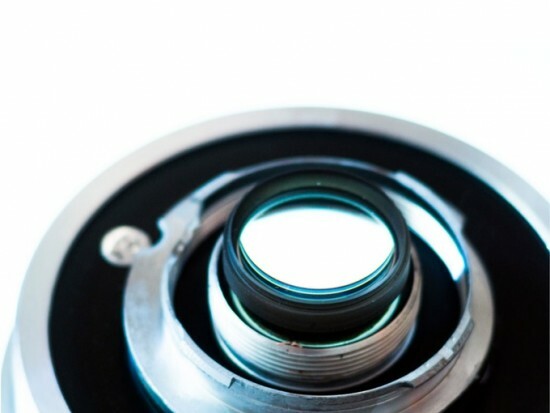 The lenses we use are finished, built and have been well-proven. 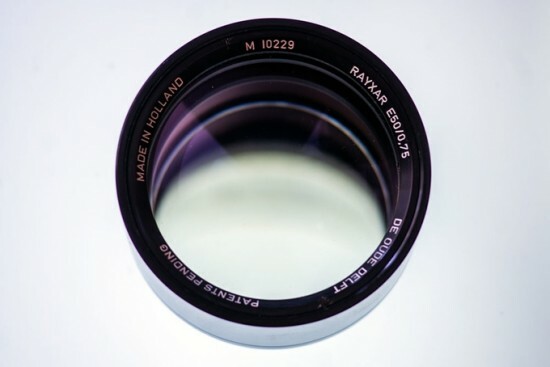 They come from one of the most traditional, prestigious names in lens manufacturing: The Oude Delft, a highly acclaimed optics company from the Netherlands. 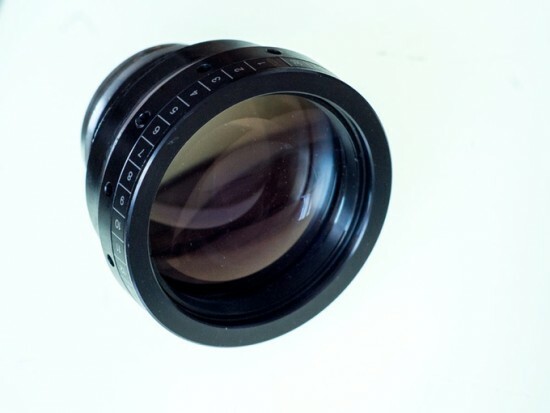 We have been able to secure a very small batch of these very rare lenses – in pristine condition. 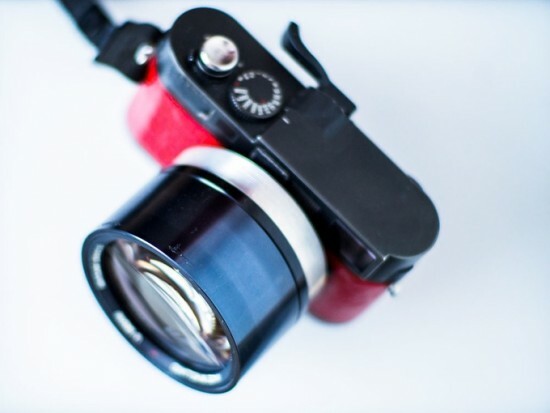 We are an expert company able to fit them with an M mount bayonet. 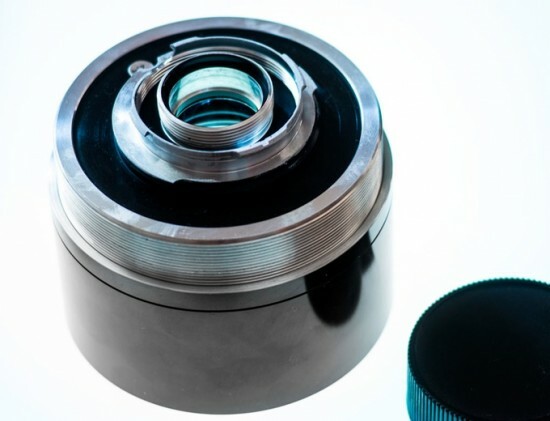 The work we do is thus purely mechanical (including, of course, checking and cleaning the original lenses inside and out)." 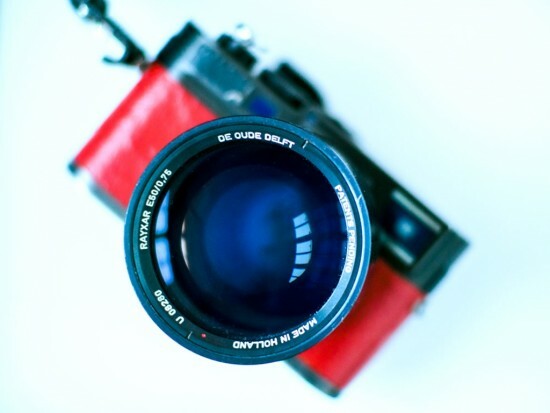 This entry was posted in Leica Lenses and tagged Kickstarter. Bookmark the permalink. Trackbacks are closed, but you can post a comment.